The REIQ has brought back its stand-alone PM conference, this year themed ‘I LOVE PM’. 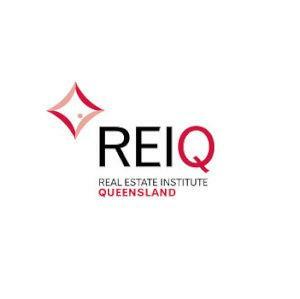 The REIQ PM conference will take place on 17 March at Gardens Theatre, QUT. 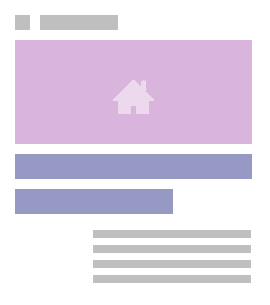 “We know that property managers always want to hone their skills and sharpen their knowledge about compliance and legislative issues, so we’re thrilled to bring back this event,” said REIQ CEO Antonia Mercorella. “This is the only stand-alone event of this size that we’re hosting for PMs this year, so we’re expecting it to be a sell-out,” she said. Tickets are available from REIQ.com. Cost: $249 members, $299 non-members.